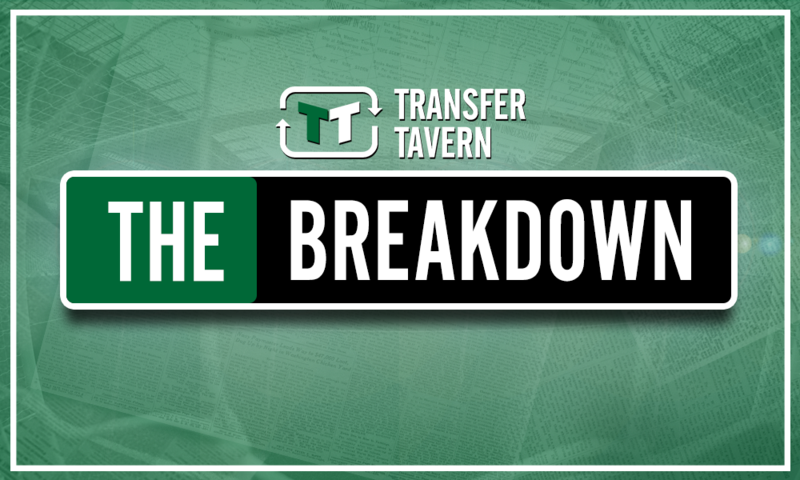 £76.5m-rated superstar would be a terrible waste of money for Man United | The Transfer Tavern | Where football transfer rumours fly or die! According to the Independent, Jose Mourinho has made Bayern Munich’s Robert Lewandowski one of his top targets for this transfer window. The Independent also state that the German giants are believed to be open to the sale of the Polish striker. Despite his phenomenal Bundesliga record, which saw him bag 29 goals in 30 appearances last season, Bayern are readying themselves for life without the unsettled Lewandowski. Although an exit from the Allianz Arena looks on the cards, that doesn’t mean that the 29-year-old will come cheaply. 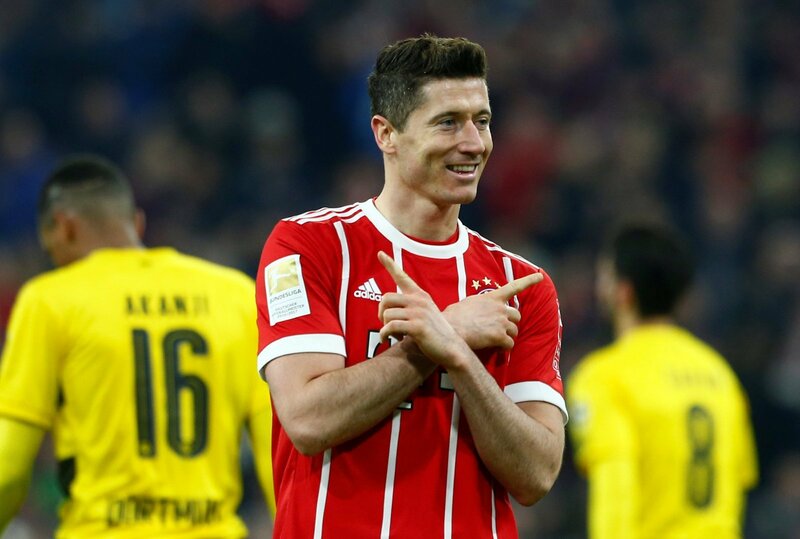 Transfermarkt value Lewandowski at £76.5 million, and Bayern will demand a price befitting of one of the world’s best frontmen. 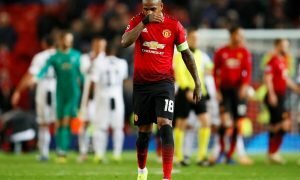 Whilst such a figure is within Manchester United’s reach, Jose Mourinho should resist the temptation of signing the prolific forward. Romelu Lukaku only joined the Red Devils last summer, and the Belgian powerhouse should be allowed time to build upon his impressive first season at Old Trafford. Lukaku is not quite of Lewandowski’s standard yet, but at only 25-years-old he soon could be. He certainly has the hunger and drive to make himself the main man at United for years to come. Only if he is afforded that opportunity by the club though. Signing Lewandowski, in all likelihood, means starting Lewandowski. Putting such a massive obstacle between Lukaku and the starting XI at this point would hamper his development. At this stage in his career, Lewandowski is not yet ready to become an experienced back up option, so would be arriving in Manchester expecting first team football. Unless Mourinho is open to playing with two up top, which is unlikely, then this move would be an unnecessary display of spending power which would fail to address the actual deficiencies in the team. United should keep faith in Romelu Lukaku and focus on improving their squad in the areas that need it.